Where Can I Buy Interior Window Sills Replacements In Miami? Window sills made from natural marble stone create a powerful image and leave a lasting impression on everyone who sees them. Marble window sills are very popular here in the Miami area, both in residential and commercial structures. This natural stone keeps its shine for decades, and a minimal amount of maintenance is required for the stone sill to remain bright and smooth. Replacement of these sills is often necessary when older buildings are being renovated and/or upgrade. Hotels and government buildings completed before the mid-20th century usually incorporated the use of marble sills, thresholds, and flooring tiles. Contractors charged with the job of installing new marble stone need to find an affordable supply of marble. Stonexchange is a Miami-based manufacturer and importer of high-quality natural marble stone window sills and other products. 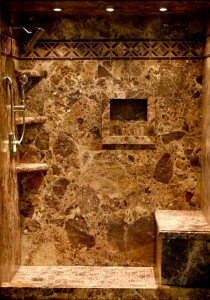 We work with commercial clients who require bulk supplies of interior design products made from natural stone. Because we are the fabricator as well as distributor, our company is in a position to make these products available to installers, retail merchants, and construction companies at a fraction of retail cost. Renovation plans will usually specify whether the new window sills are to simulate the look and feel of the existing stone. Marble comes in a wide variety of colors and patterning styles, each of which has an industrial trade name and description. Finding a suitable replacement sill is a matter of knowing the terminology and matching a color/pattern. Marble window sills are placed directly on the base of the window frame. Replacement is rather simple because the window and frame are in most cases being replaced as well. The marble acts as an efficient moisture barrier and helps to keep the frame from sagging over the years. Marble sills do much to extend the usable life of the entire window frame. Renovation plans will specify a particular size, color, and pattern of replacement marble. 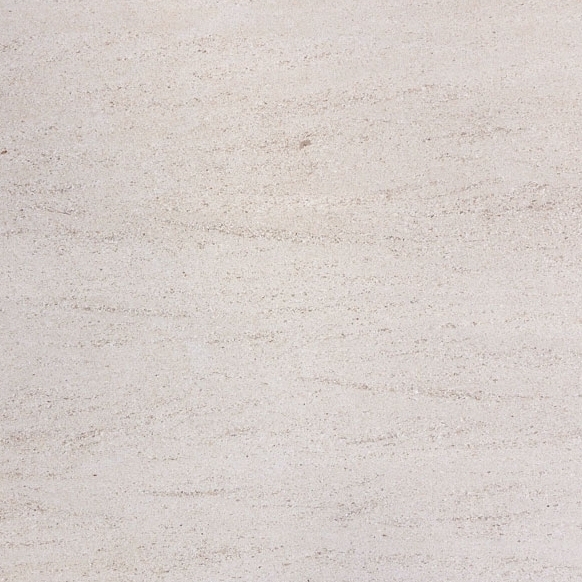 Cream/beige, off-white with gray streaking, and pure white are the most popular shades of marble used in the manufacturing of natural stone window sills. Black is also commonly used, but black marble is extremely rare. 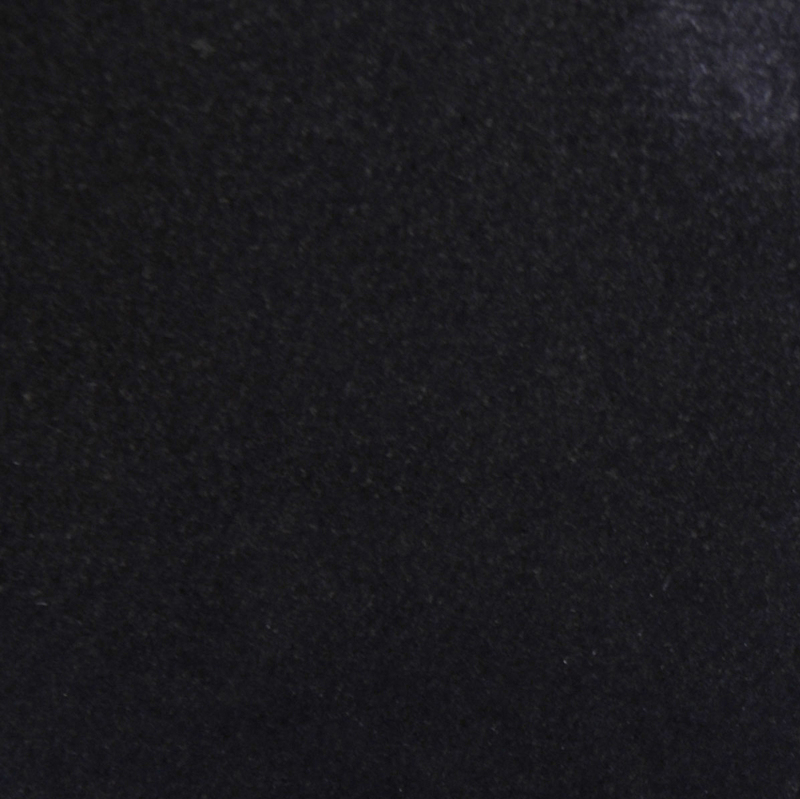 Black granite is generally used when this dark tone is specified as the color choice. A construction project for a large structure will include the installation of dozens if not hundreds of window sills. The contractor needs to find an affordable supply of material in bulk quantities. However, buying in bulk doesn’t necessarily mean a price discount. One has to go to the materials source to receive the lowest per-piece cost. Window sills are often matched to other marble accessories such as flooring tiles and transition thresholds. Finding a good color match between these products is difficult unless the supplier manufactures all three of them. Buying direct from the manufacturer ensures a perfect color match between products, and this also allows the possibility of ordering custom sizes that most distributors do not carry. Stonexchange is constantly monitoring the building trends as well as design specifications for renovation products. We have built our product line in accordance with the demand for certain color shades and patterning styles. 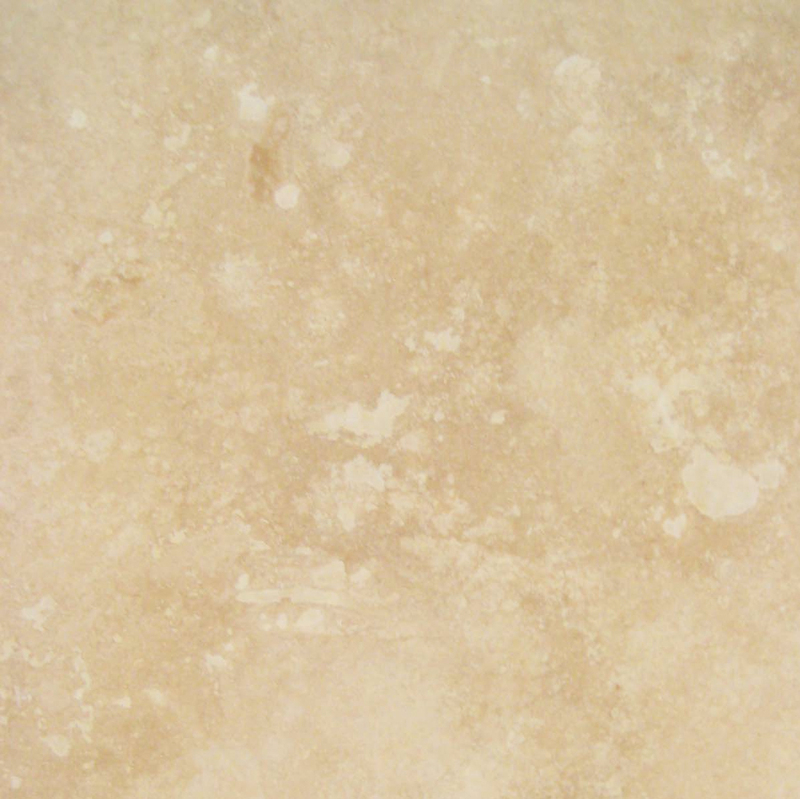 Here in South Florida, Bursa and Botticcino tones are very popular for both classic and contemporary designs. 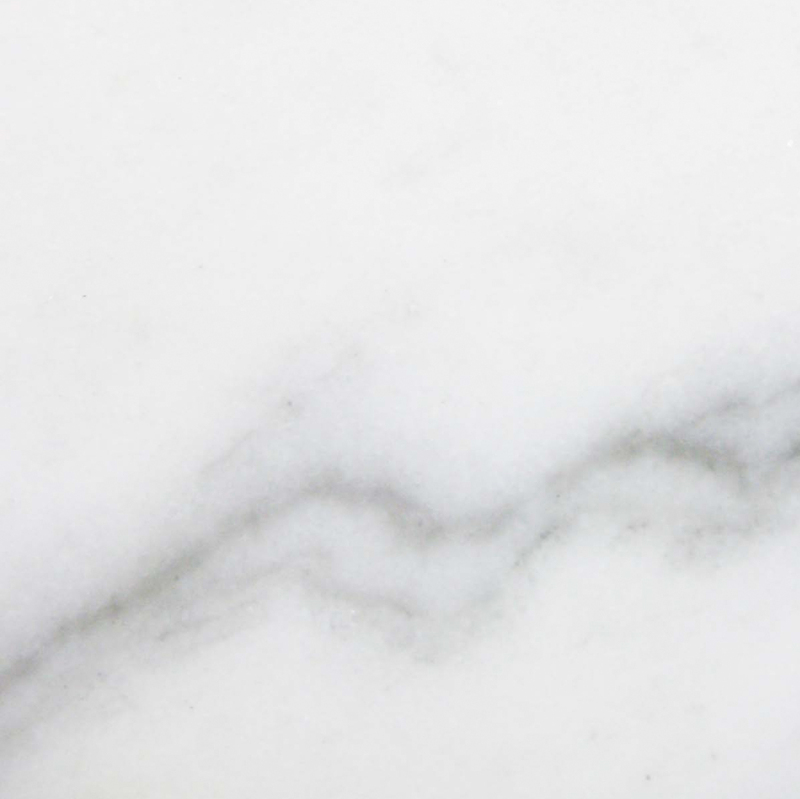 Off-white marble with gray streaking is one of the most commonly seen color shades for window sills, thresholds, and flooring for commercial buildings. A contractor, installer, or retail merchant can obtain material with patterning and tone that is similar to the marble types mentioned above, but combining style with the correct size, ordering in bulk, and receiving product at any time of year can be difficult. Stonexchange solves this problem for Miami-area clients because we import and distribute all of our window sill products throughout the calendar year. Our popular Crema Sahara Marfil window sills are the perfect replacement for projects specifying Bursa, Botticcino, and even Italian Cream. This window sill is very neutral in shade and therefore blends well with most interior furnishings. 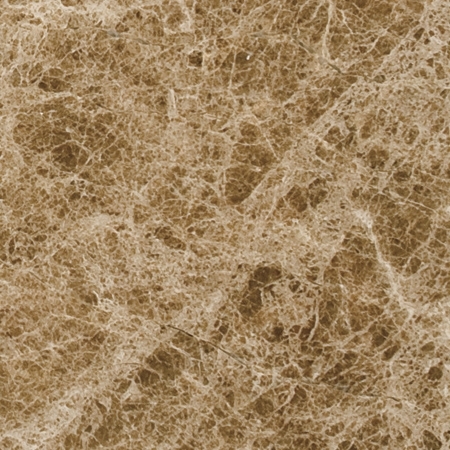 Crema Sahara Marfil sills can be purchased in full-crate orders containing multiples of 50 pieces of 74-inch or 56-inch sections, and multiples of 100 pieces of our smaller, 37-inch sills. Nuevo White Carrara marble window sills are very popular here in the Miami area. 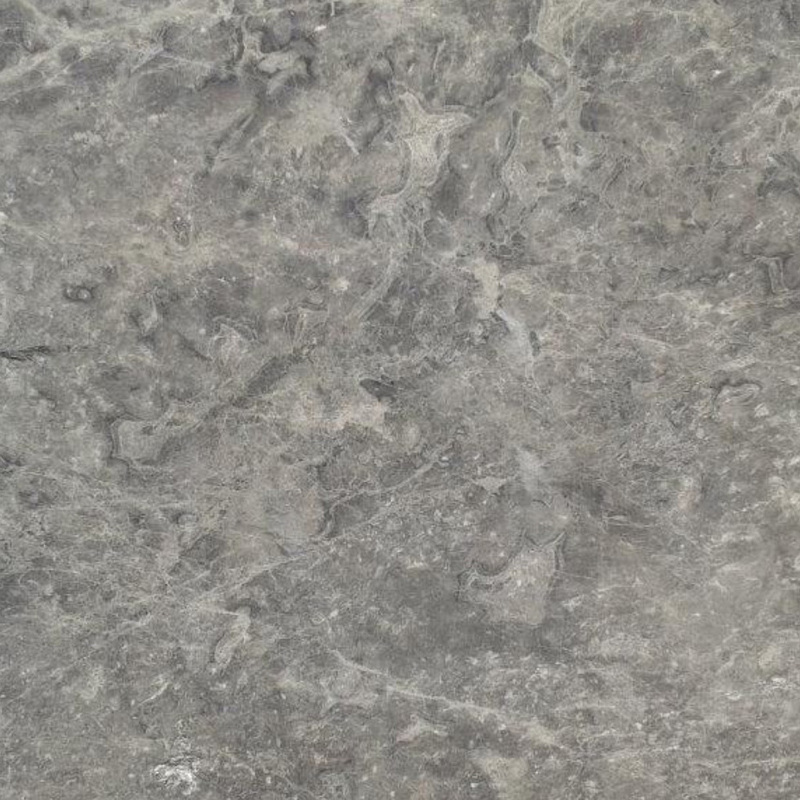 This off-white marble with gray streaking is often referred to as Alabama, Cherokee, Georgia, or Vermont White. 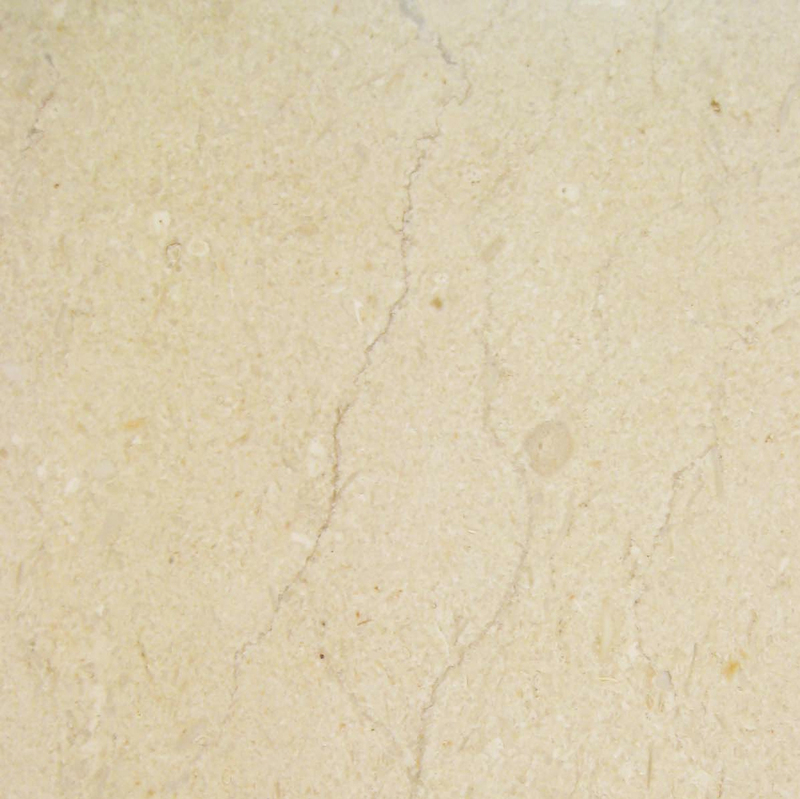 It is the marble shade used for exterior columns, and it is equally popular for use as a flooring tile in government buildings, office foyers, and hotels. Matching window sills can be purchased directly from Stonexchange in 37-inch, 56-inch, and 74-inch lengths, and the product is shipped in full-crate loads containing multiples of 50 or 100 pieces. We manufacture and distribute all of the standard widths on our various marble sills. We fabricate narrower, 3-inch sills and all widths up to 18 inches. We also manufacture and distribute a popular design of pure white composite material sill. This is our famous Pure White Thazoz, and it is completely free of mottling, blotching, and streaking. Pure White Thazoz is recommended for renovation projects where the desired look is one of cleanliness and contemporary boldness. For projects requiring black natural stone, Stonexchange suggests Absolute Black Granite, a beautifully polished sill material available in all three standard lengths mentioned above. We also produce and distribute ivory medium travertine sills in all the popular sizes. Many of the design instructions for both renovation projects and new construction will specify a particular style of marble, the name itself being either generic or trademarked by the original producer. These styles can be very hard to come by on a moment’s notice. In many parts of the world, quarrying operations ramp down from time to time, and in some cases, the material source is quite limited. A huge backlog of orders can result, and there is no guarantee that an installer or merchant will be able to procure the required product until months have passed. Even then, the price may change dramatically because a fixed cost is often not offered by the manufacturer, importer, or broker. The only way to secure premium-quality marble window sills at a guaranteed low price is to deal directly with the manufacturer. Remember, Stonexchange is the fabricator, importer, and distributor of all the marble window sill products we carry. 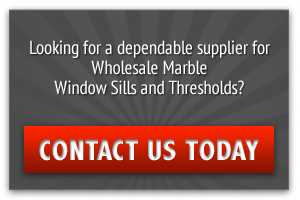 Our company’s strategically located distribution center in Miami will make purchasing and receiving marble replacement window wills easy for customers throughout South Florida. We contract with several local freight companies that load our product and deliver it to commercial addresses across the region. Standard orders for full-crate loads of marble window sills can be shipped in just one or two business days. Custom orders for non-standard sizes of window sills must be fabricated at our overseas manufacturing center. These orders – and those for extremely large quantities of material – will take approximately two months to fabricate and ship to the client. However, we do not charge extra for this service, and we can ship these marine shipping container loads directly to the client’s address. Our window sills are carefully polished prior to packing into containers. They will either be individually wrapped or stacked tightly together in a crate containing a substantial amount of cushioning material. The crates or pallets can easily be unloaded from a freight van using a lift truck. Chances are good that a construction or renovation project that includes the installation of replacement marble sills will also require the obtaining of matching thresholds, flooring tiles, or countertop blocks. Stonexchange manufactures all of these products from the same raw material deposits. We guarantee perfect color and style matching between sills, transition saddles, shower curbs, and floor tiles. Merchants who receive order inquiries from contractors often become frustrated when trying to procure marble products that have similar tone or patterning. Many of these retailers have a connection to several different suppliers but are never guaranteed a suitable color and style match between different products. Stonexchange is an all-in-one operation that solves the problem of exact matching between different natural stone materials. Our Miami-based distribution center is always stocked with thousands of sills, thresholds, and tiles ready for immediate repacking and shipping to the customer. Our accessory products include paver stones, pool copings and other ceramic tiles, and beautifully crafted mosaics made of glass, travertine, and ceramic. Our customer support staff and marketing team is ready to answer your questions regarding order sizes, delivery schedules, and custom designs. Contact us today and find out how much you can save on luxurious interior window sills made from the finest quality marble stone. At Stonexchange, you can expect superior quality at truly wholesale pricing.